Austmine is excited to be hosting our Meet the Miners session on Day 1 of our Austmine 2019 Conference and Exhibition. Our Meet the Miners event will foster closer collaboration between miners and METS, opening up dialogue around current operational issues, key initiatives and project requirements. Through direct engagement with senior management, our members will better understand the business fundamentals and operational factors driving decision making at projects around the world. This provides an avenue to gain insights into the supply needs and requirements of major miners and their current priorities for implementation of innovative procedures and solutions on site, potentially saving time down the track in the procurement process. 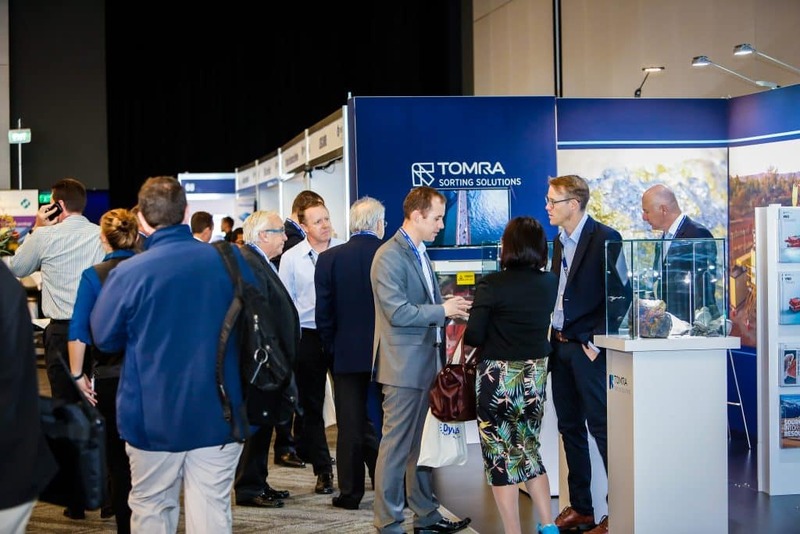 This is an unparalleled opportunity for Austmine members to establish and develop relationships with mining companies attending the conference. We will be bringing 12 miners to this event which will include local and international mining companies. The format will consist of three groups of four mining companies, each sitting at a table with a facilitator. You will be separated into 1 of the 3 groups and will have fifteen minutes at each table, meeting all four miners over the course of the hour. These groups will be running simultaneously. Lia Walker, Operational Improvement, Freeport-McMoRan Inc. This event is only open to Austmine members who have registered for the Austmine 2019 Conference and Exhibition. Places are limited to one attendee per company, with a total of 96 places available. If you would like to attend please email nicole.colomb@austmine.com.au to confirm your registration. 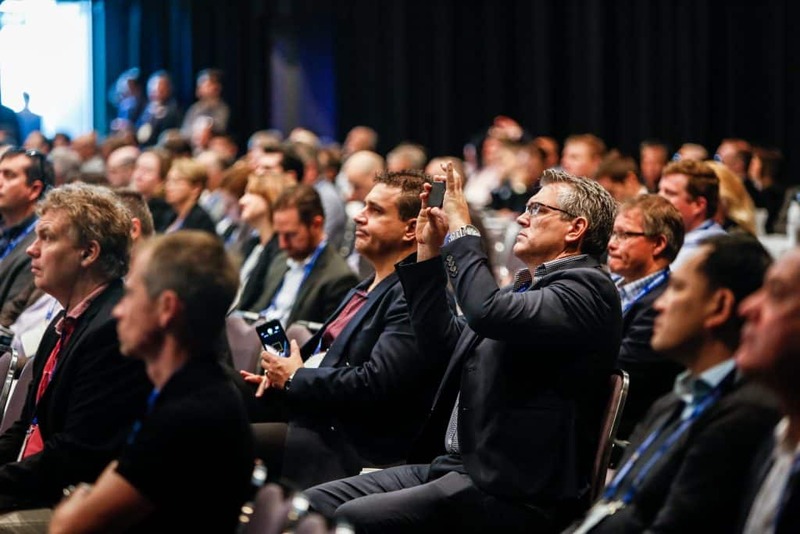 Austmine’s Meet the Miners events have established a reputation for being central to facilitating industry communication and bridging the gap between miners and METS in the Australian mining industry. We hope that you can join us at the conference to experience this first-hand.